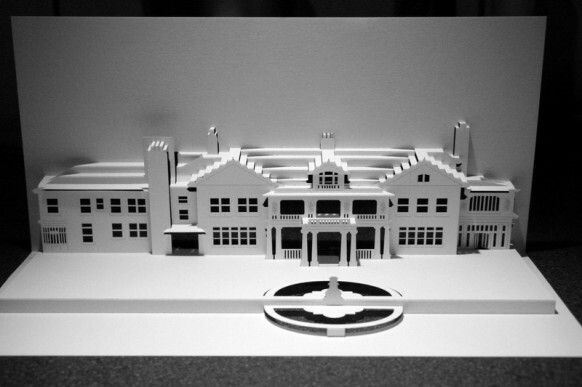 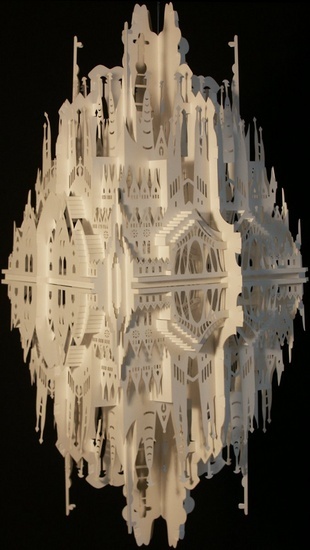 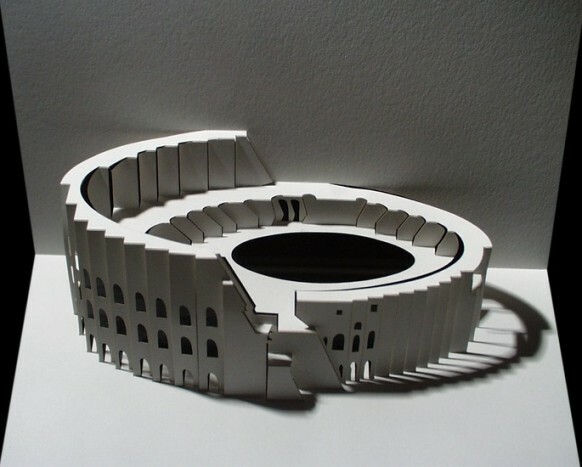 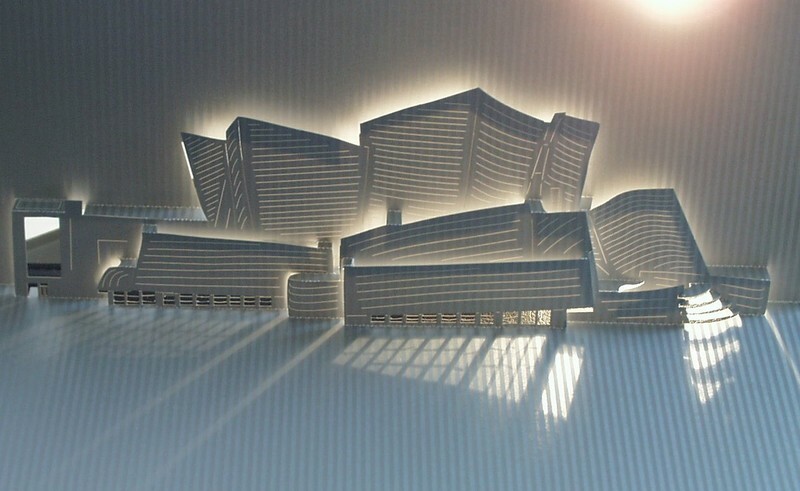 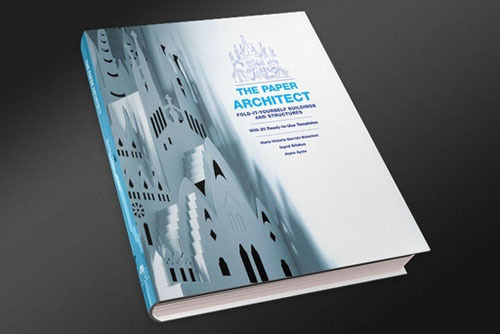 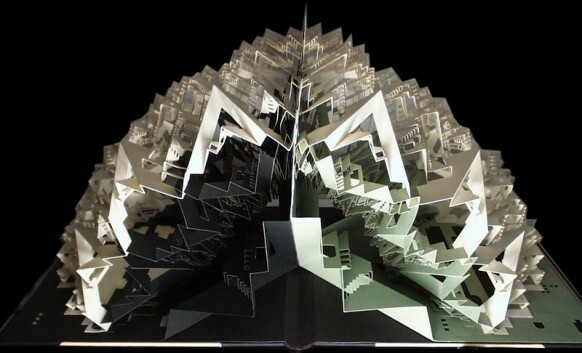 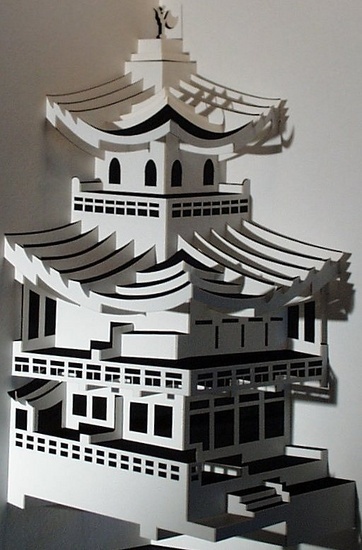 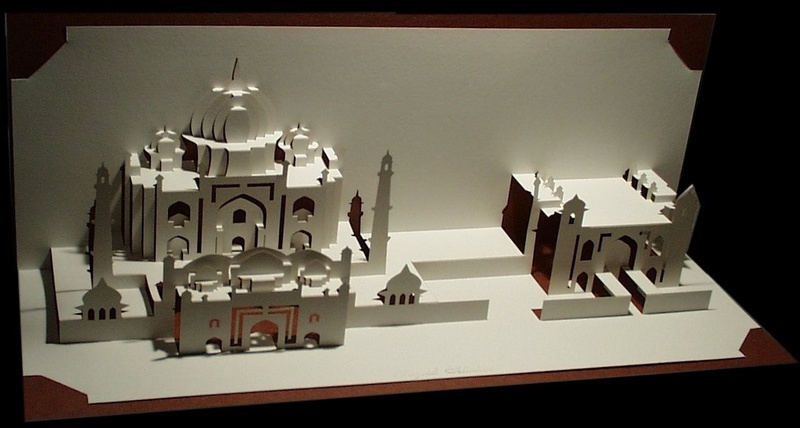 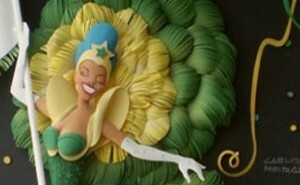 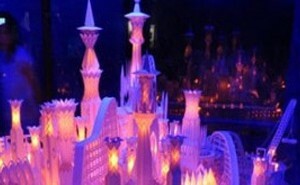 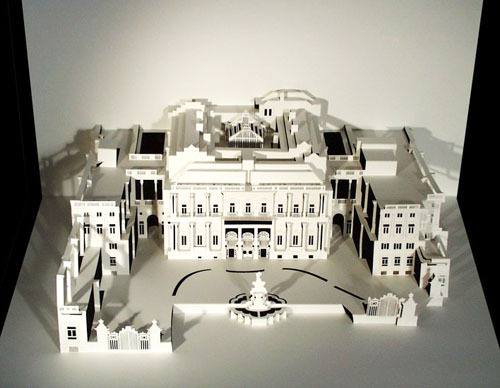 She has attempted to recreate some of the world’s most well known buildings in paper. 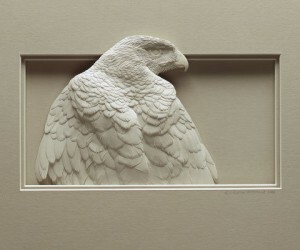 Ingrid’s skills are much sought after. 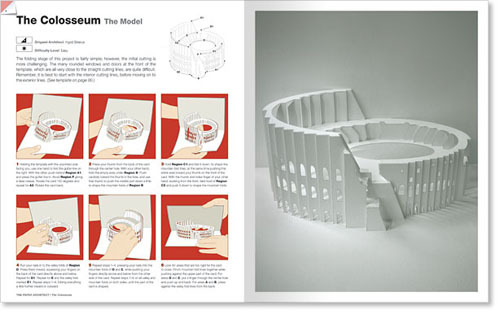 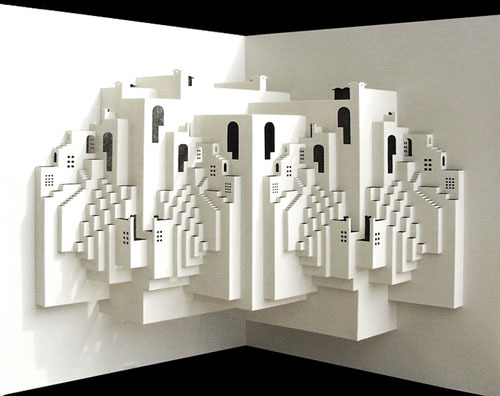 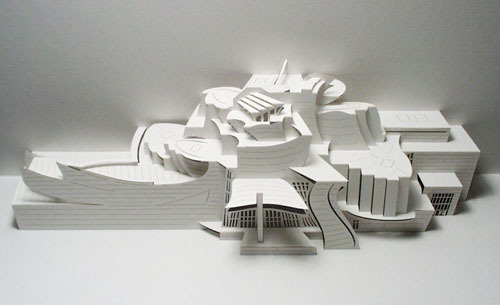 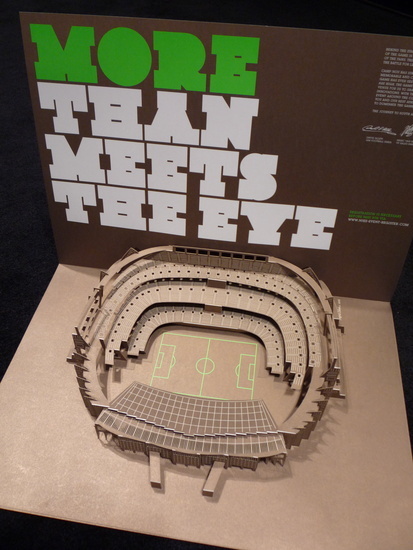 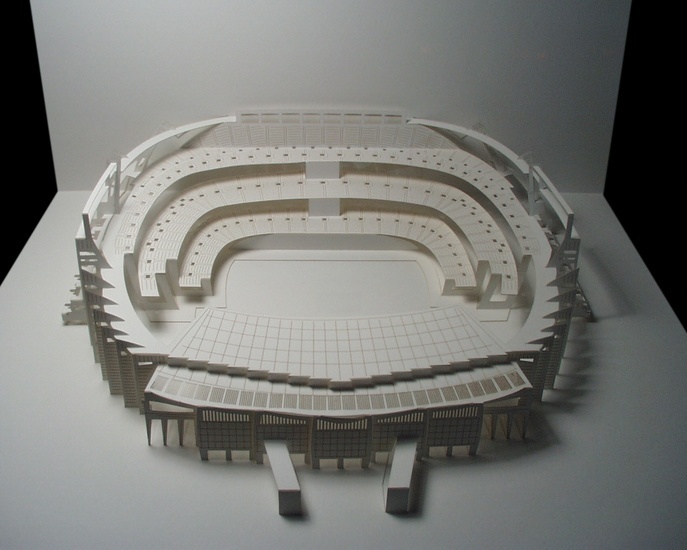 Nike used her papercraft work of the Camp Nou Stadium as communication material for one of their campaigns. On request, she actually styled the following wedding invitation card for a couple who were getting married at the Longview Mansion! 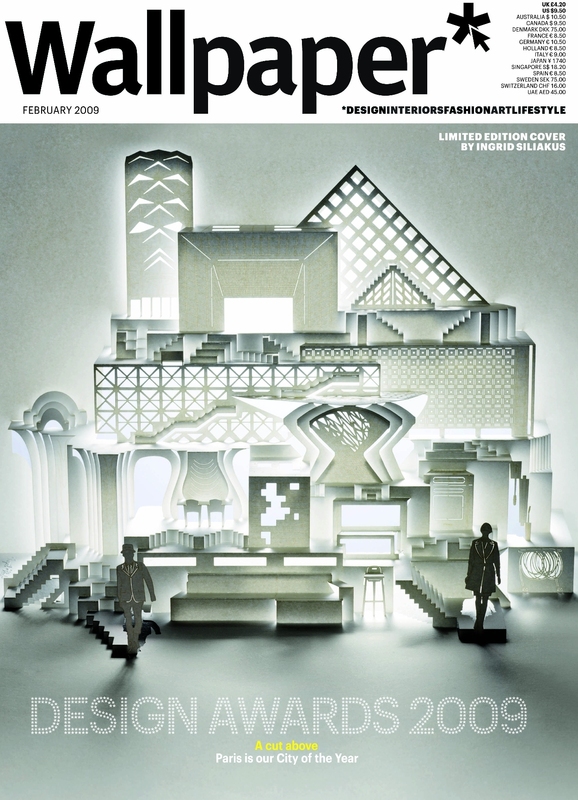 Wallpaper* magazine featured her work on a limited edition cover this February.